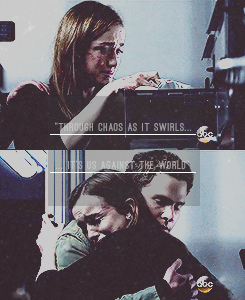 Fitz + Simmons. . Wallpaper and background images in the FitzSimmons club tagged: photo agents of s.h.i.e.l.d. fitzsimmons leo fitz elizabeth henstridge iain de caestecker jemma simmons. This FitzSimmons fan art might contain concerto, segno, manifesto, testo, lavagna, poster, giornale, carta, riviste, tabloid, straccio, and rivista.